Helmet lighting, eye/hearing/face protection and more. 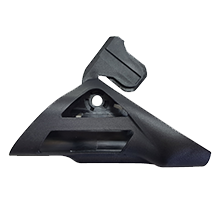 There are many accessories available for use with your Pacific helmet. 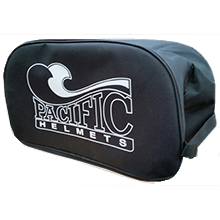 See below for the range of accessories available, and contact your Pacific Helmets Distributor for more information and pricing. Pacific Helmets can be fitted with a range of face protection options. 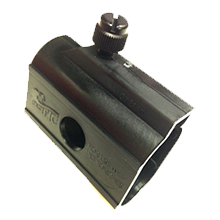 Clip-on or hinged versions available for selected models. 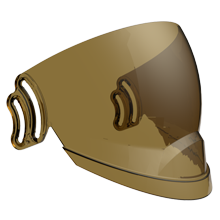 Face Shields are also available with a Gold Tint. MOQ may apply. Not available for all models. Pacific Helmets are compatible with a wide range of eye protection options. 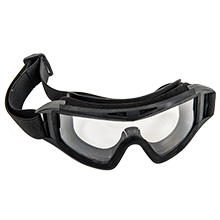 Eye protection accessories may require optional features being added to your helmet at time of manufacture. Please check with your Pacific Helmets representative if you are unsure as to your helmet's features. Pacific Goggles, EN166:2001 Certified. Optical Class 1, Medium Energy Impact (B) for protection against high speed particles (120m/s), anti-fog, anti-scratch, foam dust filters, hard wearing elastic strap. 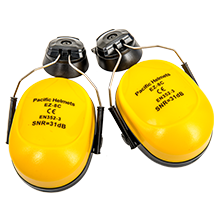 Firestrike (Bushfire AS/NZS Standard) and Innerzone (Structural NFPA Standard). Choose between single strap or twin straps with snap on/off system. 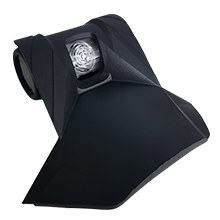 Pacific Helmets can be fitted with a range of high quality lighting solutions. 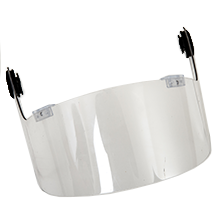 Lighting accessories may require optional features being added to your helmet at time of manufacture. Please check with your Pacific Helmets representative if you are unsure as to your helmet's features. Underwater Kinetics. Burn time 8h. Brightness 110 Lumens and 93m Light Beam. Tail switch and front switch torch options available. 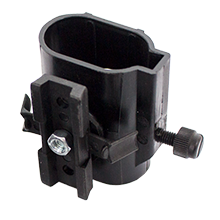 Requires Easi Glide Torch Clip and Easi On-Off Base to attach to helmet. 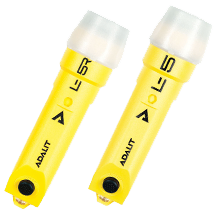 Fits UK3AA and 4AA torches (torch sold separately) to an Easi On-Off Base. Fits UK3AA torches (torch sold separately) to an Easi On-Off Base on the F15. Comes with one Left and one Right. 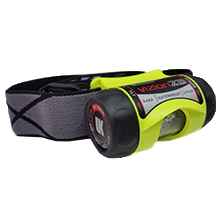 Underwater Kinetics 3AAA Vizion 1 Lamp. High and Low power settings. 3 Selectable beam patterns - Spot, Diffuse and Red Diffuse. Waterproof design for all weather use. Large push button for ease of use with gloves. Clips on to front of the Chassis, replaces standard Plinth. Head lamp by Underwater Kinetics™. High and Low power settings. 3 Selectable beam patterns - Spot, Diffuse and Red Diffuse. Waterproof design for all weather use. 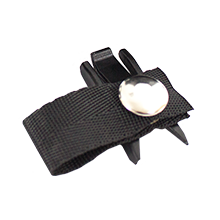 Large push button for ease of use with gloves. 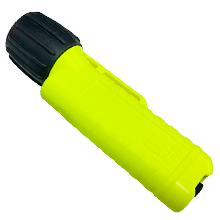 LED Torch. Three intensities. Burn times High 4h, Low 8h, Very Low 30h. Automatic light brightness adjustment. Photoluminiscent bezel. Requires Adaro Torch Clip to attach to helmet. Fits L5 and L5R (torch sold separately) to an Easi On-Off Base. 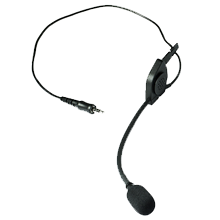 Hearing accessories may require optional features being added to your helmet at time of manufacture. Please check with your Pacific Helmets representative if you are unsure as to your helmet's features. Pacific brand helmet mounted earmuffs. Lightweight, roomy ear muff cups fit most ear sizes. Thick cushions to spread pressure and provide extra comfort. 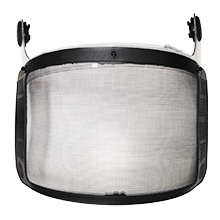 Suitable for use in areas with high noise levels. Single Number Rating of 31dB. Certified to EN352.3: 2002. 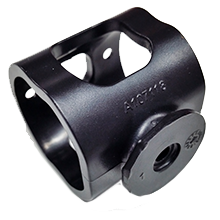 Fits 30mm earmuff bracket. High quality and noise cancelling speakers. Available in single speaker, stereo, listen only, PTT. 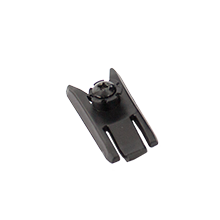 Clips into Comms Bracket (available on F10 MkIII GEN2, F10 MkV, F11, and F15). 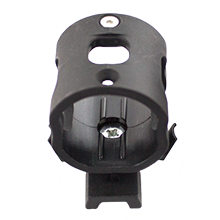 Need to clip a torch or goggles onto the Rails on your R6 Series helmet? Select from the below options. Fits UK3AA and 4AA torches (torch sold separately) to Rails on an R6 Series helmet. Fits L5 and L5R (torch sold separately) to Rails on an R6 Series helmet. Allows twin strap snap-on goggles to be secured to Rails on an R6 Series helmet. 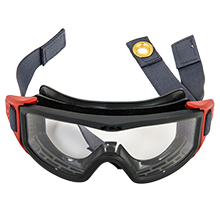 Allows single strap goggles to be secured to Rails on an R6 Series helmet. Keep your helmet and accessories protected and transportable with our range of storage solutions. 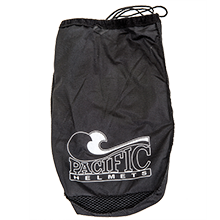 Nylon Fabric/Mesh Drawstring Bag. Fits all Helmets. Fits all helmets and accessories. 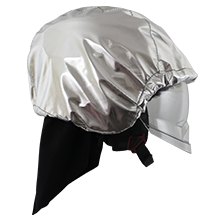 Give your helmet a longer service life in intense heat situations with a protective hood. 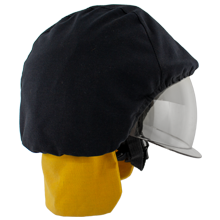 Hoods are available for all structural firefighting helmets. Protective hood for giving extra protection to the helmet during high temperatures. Choose between Black or Yellow Nomex®.